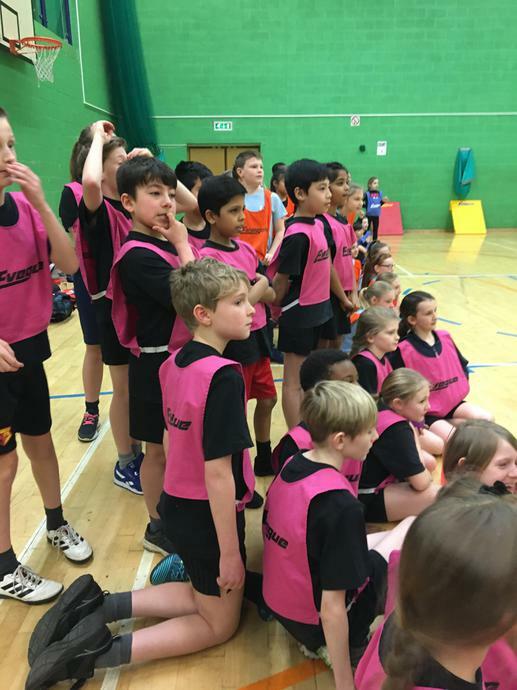 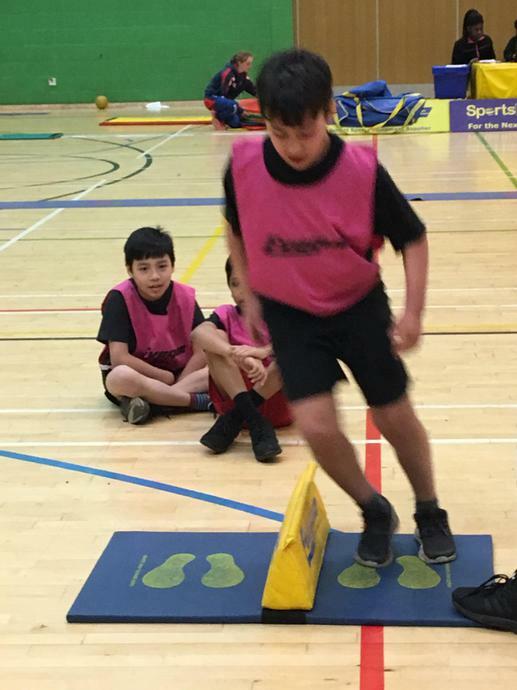 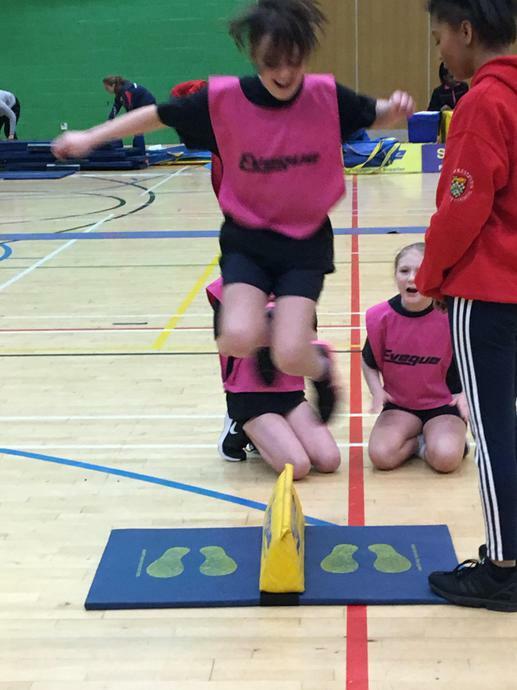 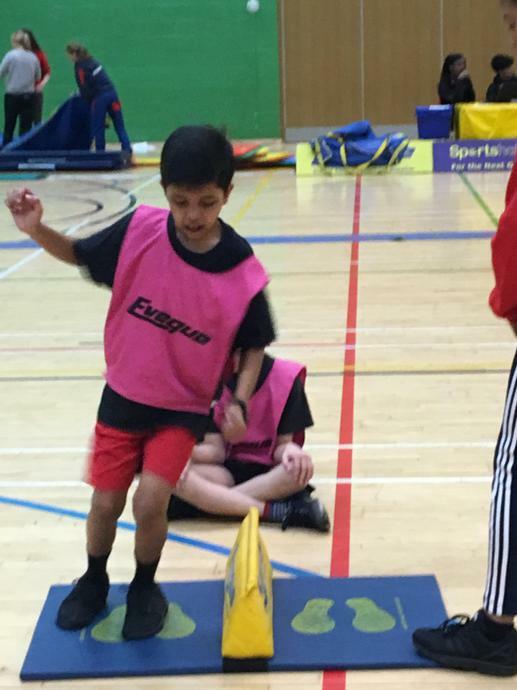 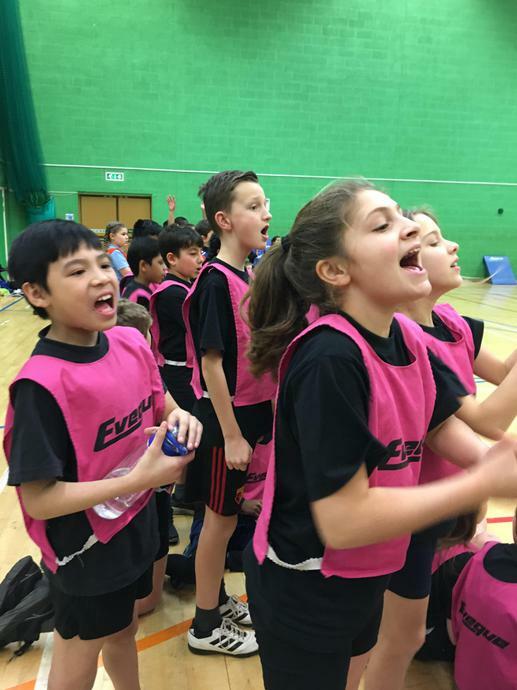 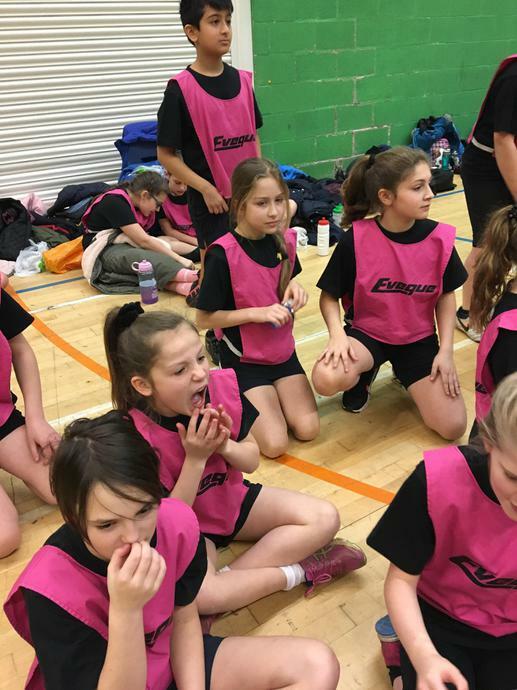 On Friday 26th January, 30 children from Years 5 and 6 took part in the annual Indoor Athletics competition. 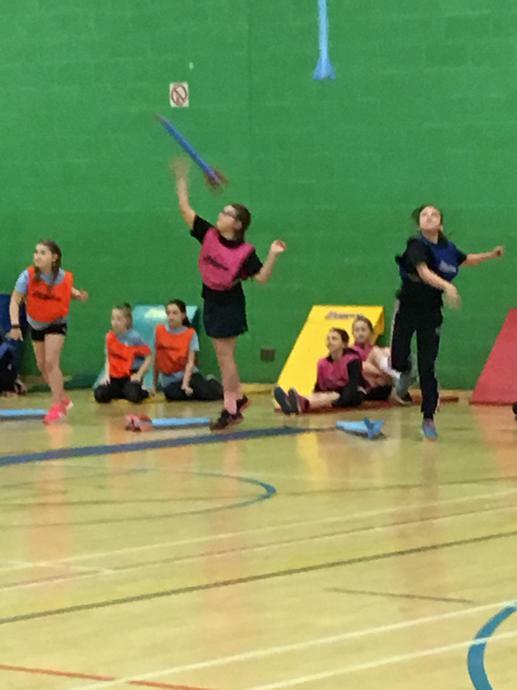 The children enjoyed taking part in a number of different track and field events and performed brilliantly. 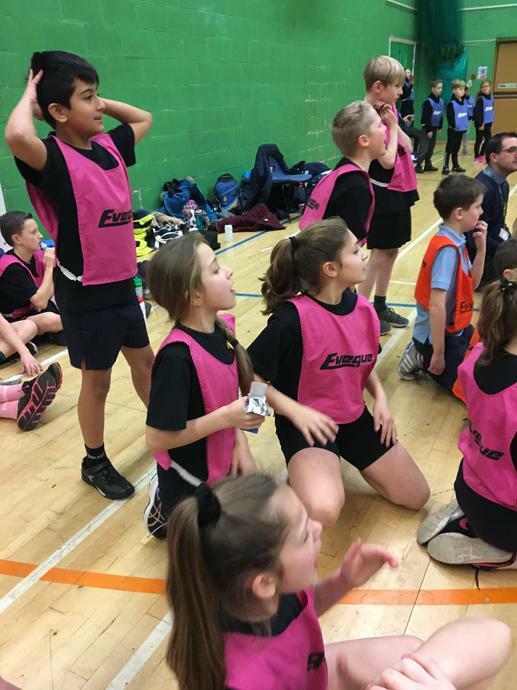 The children were competing against six other schools in the area but despite their excellent teamwork and determination, they finished 6th overall! 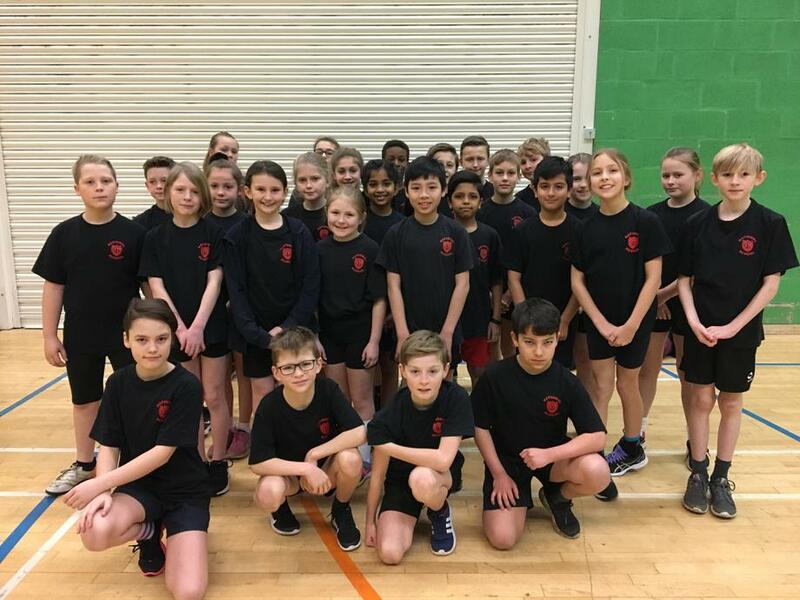 Well done to all of the children that took part and represented our school.